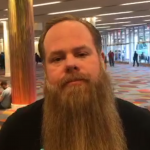 AWS Global Evangelist Mackenzie Kosut interviews Keith Davison and Mike Rahmati of Cloud Conformity. 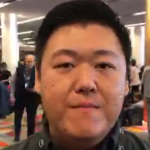 AWS’s annual re:Invent conference may not traditionally be known for its startup scene, but at this year’s iteration, Global Startup Evangelist Mackenzie Kosut took advantage of the massive event to chat with five hot startups for his Startups on Air video series. 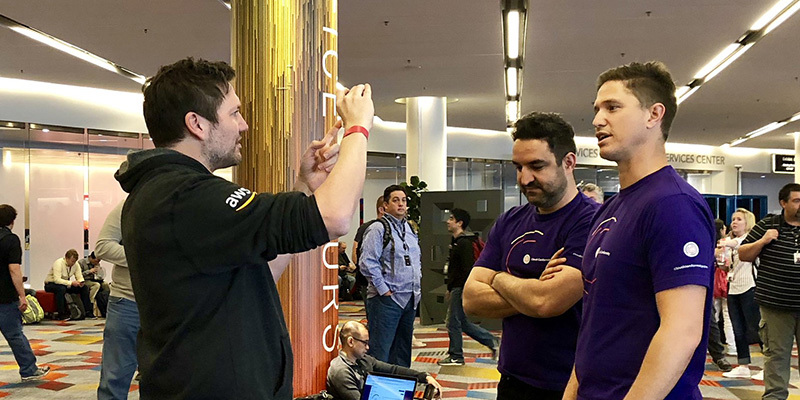 Throughout the week, Kosut wove his way up and down the Las Vegas strip between hotels and venues, talking to CEOs, CTOs, and heads of engineering from all over the world—all ready to embrace the opportunities that re:Invent presents. Damien Patton, CEO of Banjo, is the first to admit he has a problem and his problem is automation. Hear him chat with Kosut about how he’s turned his problem into a strength and how the company is utilizing K8, MXNet, and AI to change how human beings interact with time. 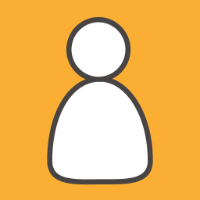 Banjo takes in live data from social apps, traffic cameras, weather, and any kind of live, streaming data and then aggregates that information using AI and ML for individuals. Check them out but fair warning: time as you know it is about to change forever! Cloud Conformity, a Sydney-based startup that provides the ability to look across your company’s entire infrastructure to view security risks, showed Kosut how to diagnose those risks and understand how to fix those risks. In particular, Keith Davison, Director, Global VP of Revenue, and Mike Rahmati, Co-Founder & CTO, discussed how Cloud Conformity is focused on AWS security, compliance, and cost-management. 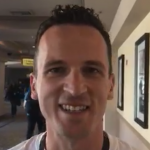 For all of you fantasy sports fans out there, Jason MacInnes, CTO of DraftKings, the world’s leading daily fantasy sports brand, discussed how they’ve used machine learning to scale their EC2 infrastructure based on both current and predictive demand. 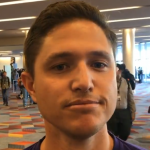 Hear him talk about the value of startups attending re:Invent for startups, for content and networking purposes. 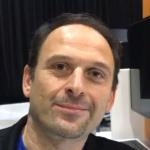 OpsGenie CEO and Co-Founder Berkay Mollamustafaoglu spoke about how the company, an alerting and incident management solution for dev and ops teams, uses Cloudwatch, RDS, Kinesis, and Lambda. He also discussed how OpsGenie is a flexible product, as teams can choose their own escalation policies and how they want to respond to alerts.